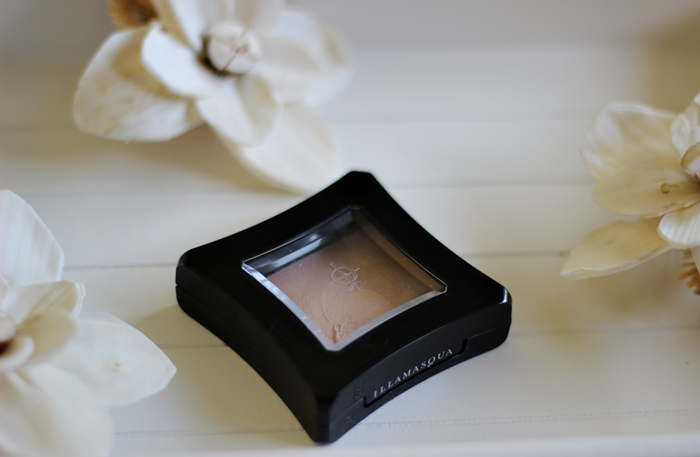 This is one of my favourite Illamasqua products :) I'm so glad to hear you're enjoying it too! I love the look of this highlighter so much, I wanna cry. 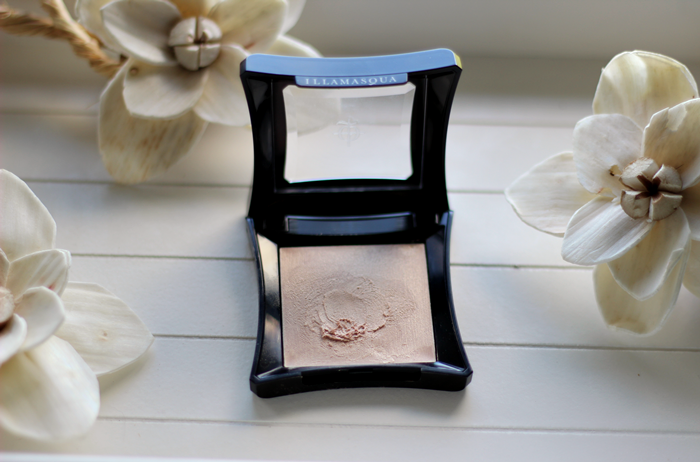 Illamasqua products aren't that big here in the US! I love this stuff too but I don't use it enough, gonna dig it out tomorrow I thinks!